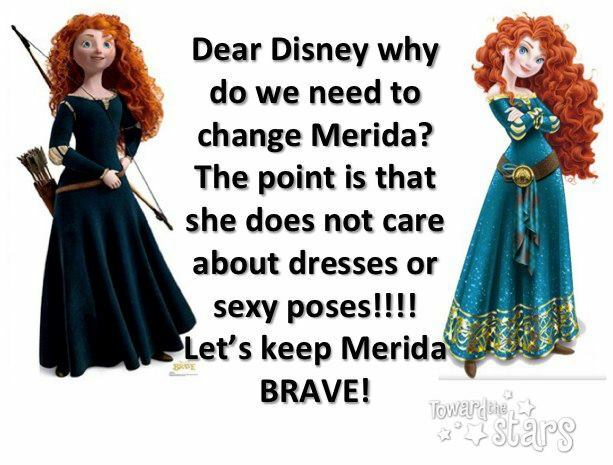 Merida. . Wallpaper and background images in the Disney-Prinzessin club. This Disney-Prinzessin photo might contain kirtle, polonäse, and polonaise.